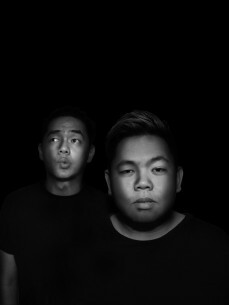 ZenNeuro, an up and coming duo Producer/DJ consist of two members, Big Mike and Dev. Their bootleg "Habits" in collaboration with dutch Producer/DJ ROSH, got supported by DJ La Fuente, Wolfpack, Passa, D-Rashid, Rita, and Team Rush Hour. Their upcoming track "Danger Zone" with DJ M.O.D and DCash will be release on Warner Music within the year 2015.